Hitesh Soni is the Director-Key Accounts, Financial Services at Oracle and leads the New Banking Initiative. He is responsible for the entire strategy & execution for establishing Oracle’s presence with the new banks in India by working and creating a differentiation for them with solutions from Oracle and its partners. 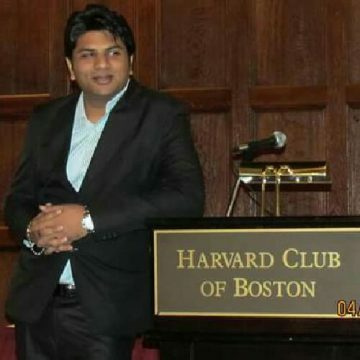 Hitesh is an Engineer and MBA by profession with 15+ years of experience in Software Solution Sales, having worked with top companies such as Oracle, IBM and having deep connects with the Financial Services Industry. He has keen interest in the startup ecosystem and in the past led the Startup Initiative at IBM for several years, mentoring several young entrepreneurs. He is also a keen follower of the Fintech space and works with the ecosystem players on various initiatives.